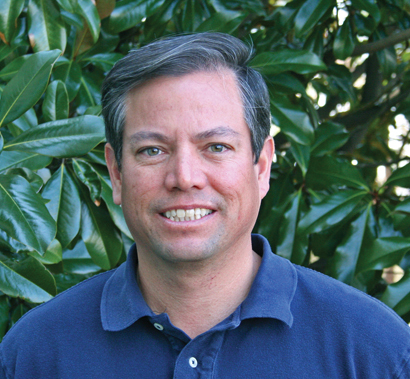 ATLANTA, GA – Digital Projection Inc. (DPI) named Phil Laney director of simulation and visualization. Laney brings over 13 years of experience selling display products and integrated display solutions and seven years of IT support-related experience. Laney will oversee DPI's continuing development of new products and new capabilities for the visualization and simulation markets, including its TITAN and LIGHTNING 3D projection systems and additional products in development. "Phil has been involved in the precision display industry for more than 14 years, with a specific focus on the simulation and visualization markets," noted Mike Levi, president of DPI. "We have no doubt that he will be a great asset to both the company and our customers." "I am looking forward to presenting DPI's current products, as well as the new products that will soon emerge from our roadmap," said Laney. For more information, please visit www.digitalprojection.com.